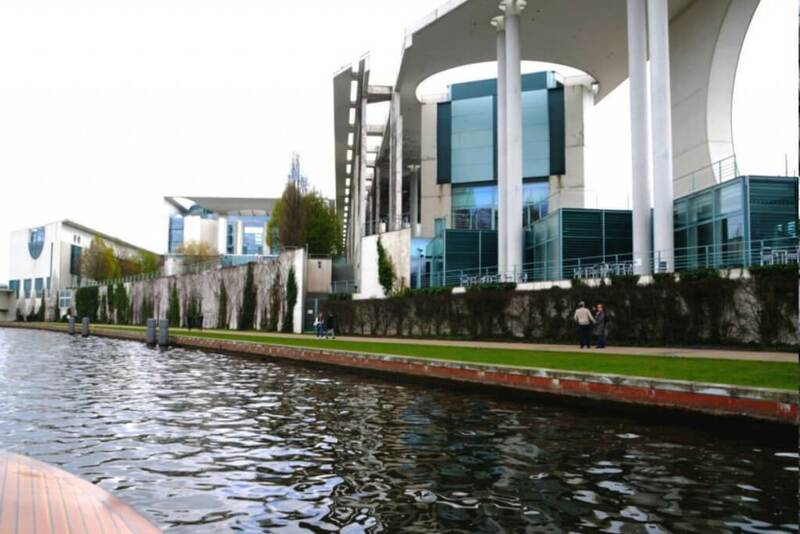 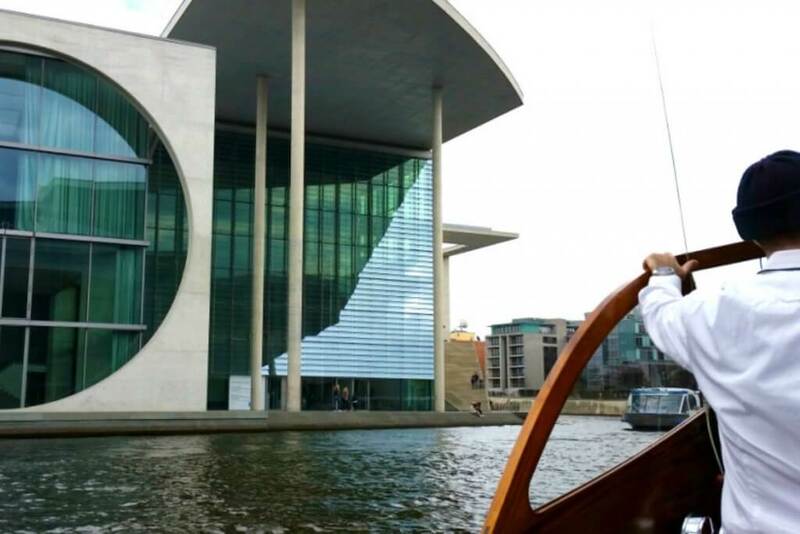 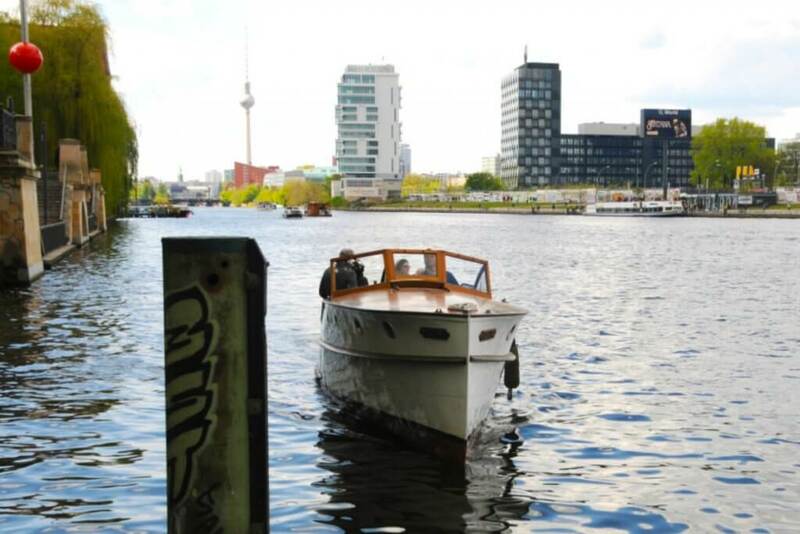 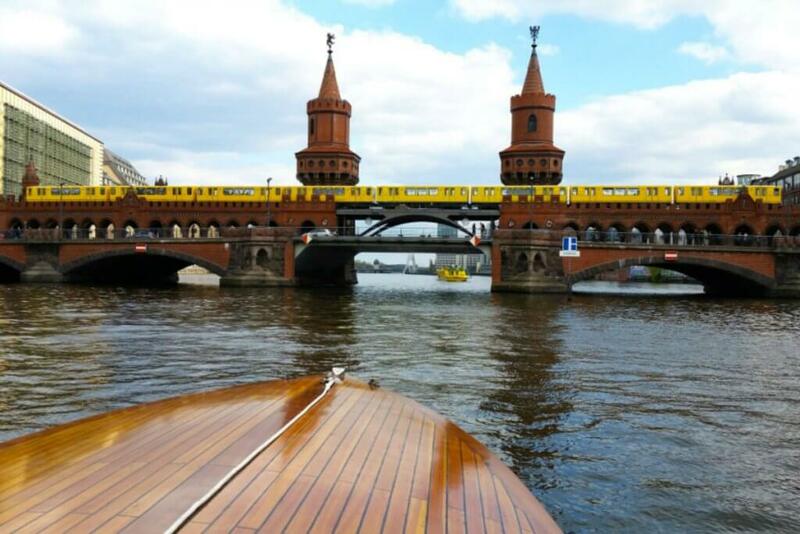 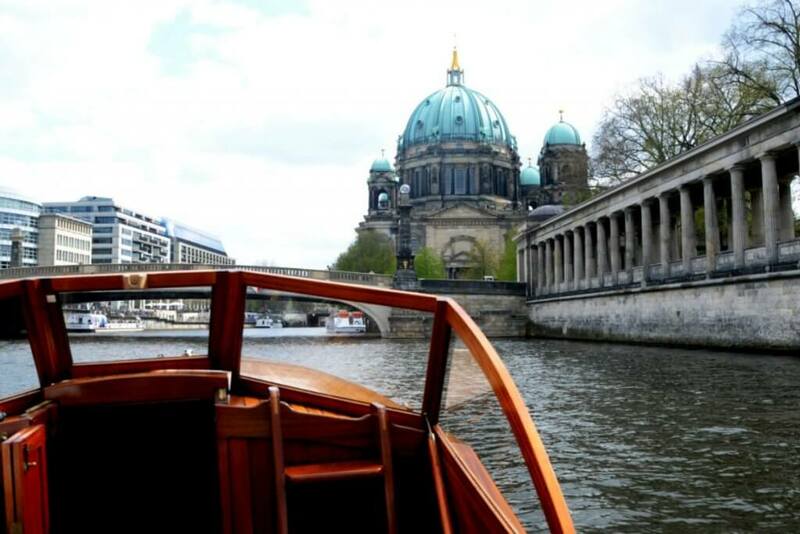 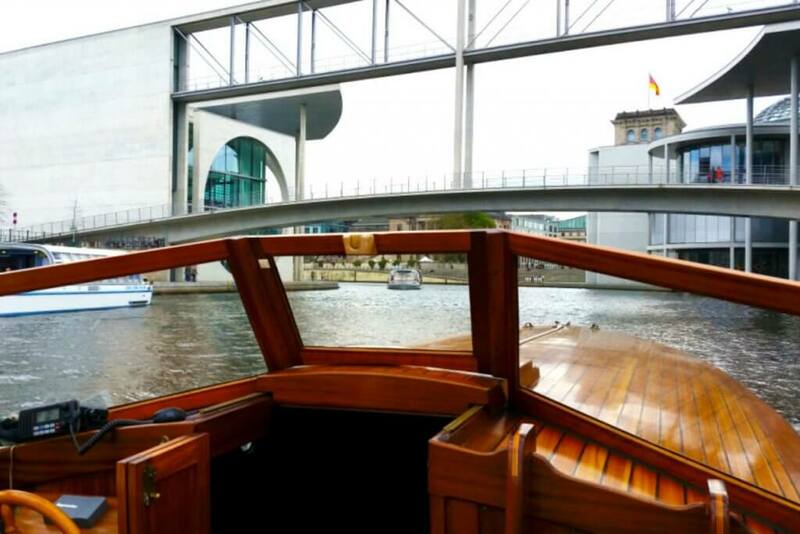 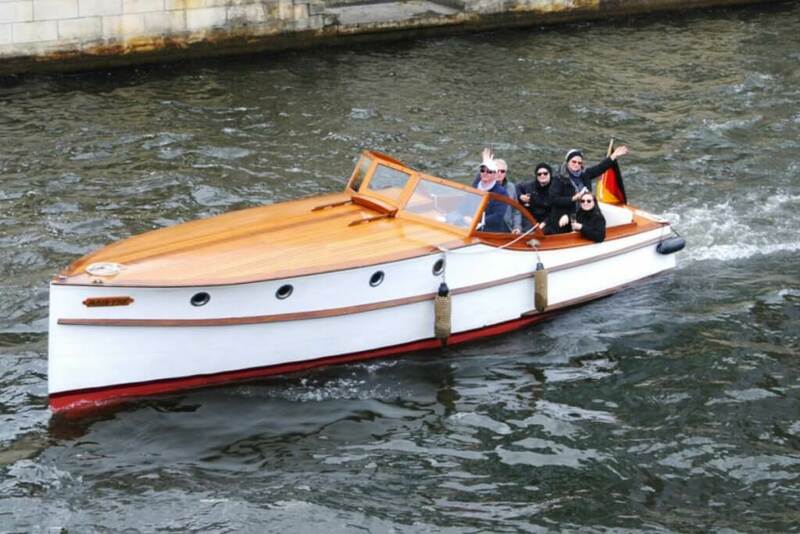 Your individual boat trip in Berlin - Unique, comfortable and absolute private! 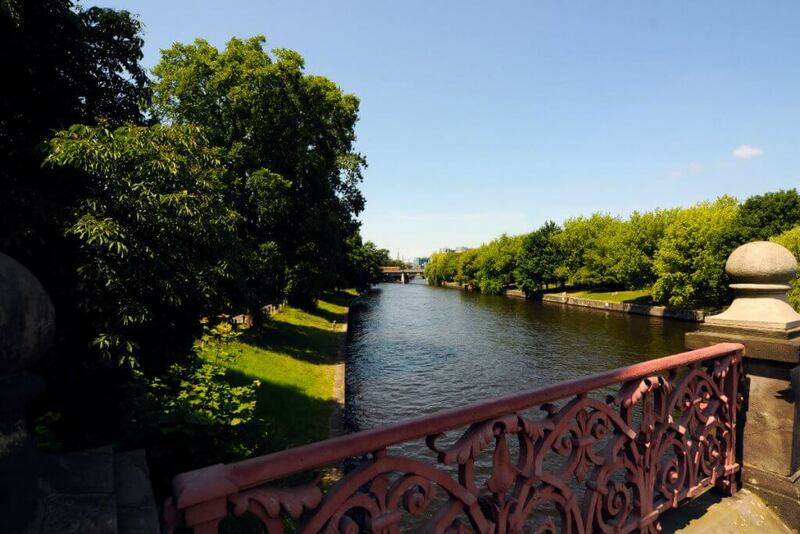 Engelbecken, House at the wall and back to Oberbaum bridge. 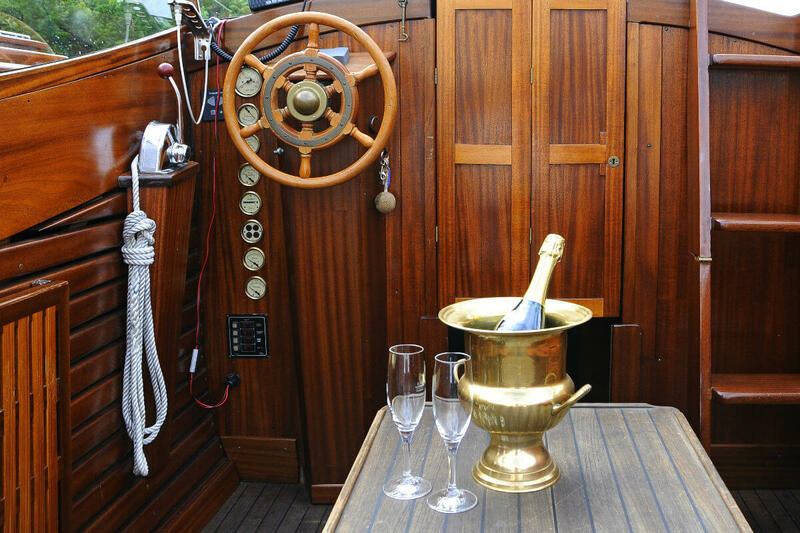 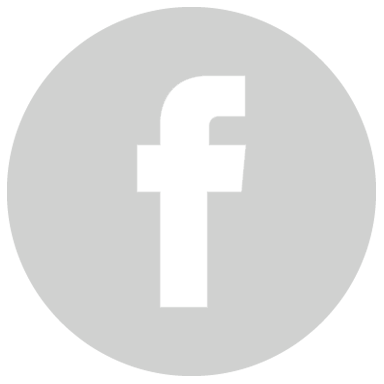 In the rain: free cancellation!